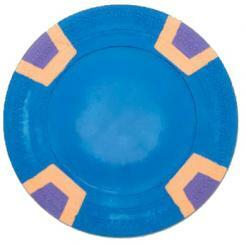 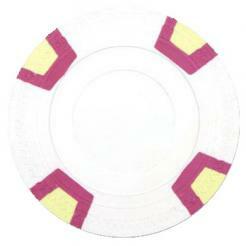 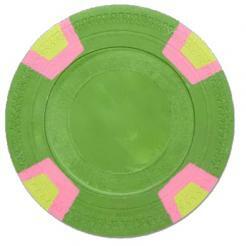 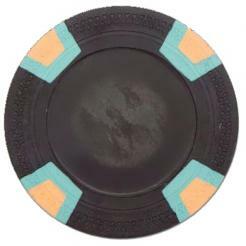 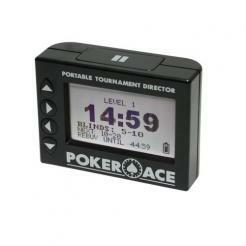 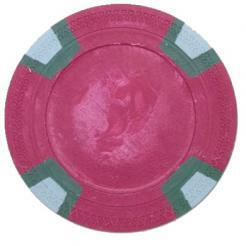 The Double Trapezoid Poker Chips are a three color clay poker chip and are the blank version of the Milano chips. 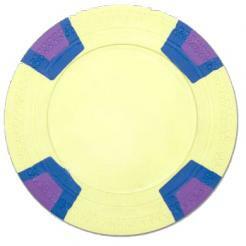 Each chip has a weight of 10 grams. 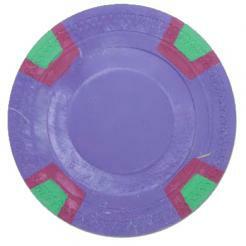 Claysmith Poker Chips are casino grade chips.